Lost is a mixed media by Jeffrey Foti which was uploaded on October 7th, 2010. 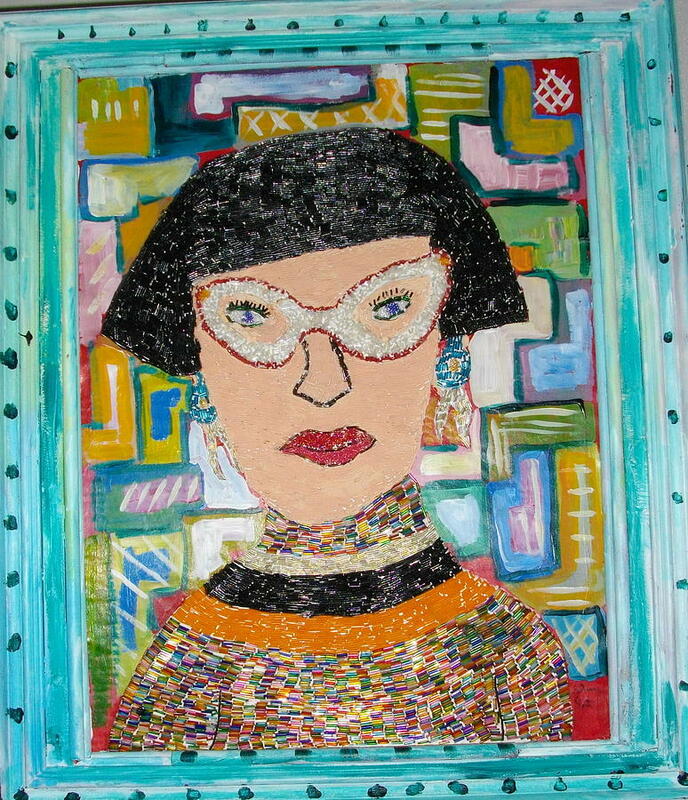 Such a cool portrait you created, Sherry! Fantastic work, I love the color and your brush expression!